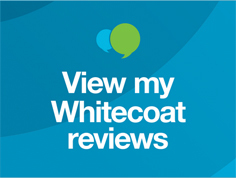 Welcome to Plympton Dental + Implants, your complete general and implant dentists in the Marion region. 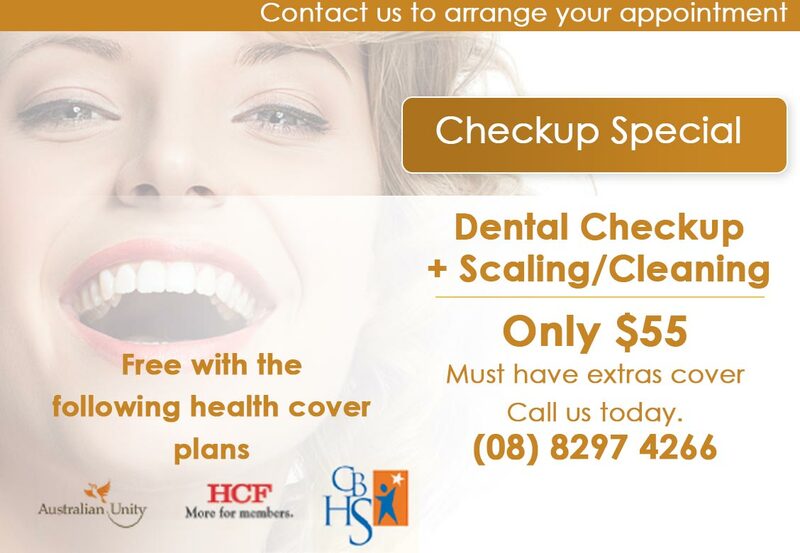 We are an established dental practice for over 30 years located in the south-west suburb of Plympton, between Adelaide CBD and Glenelg. 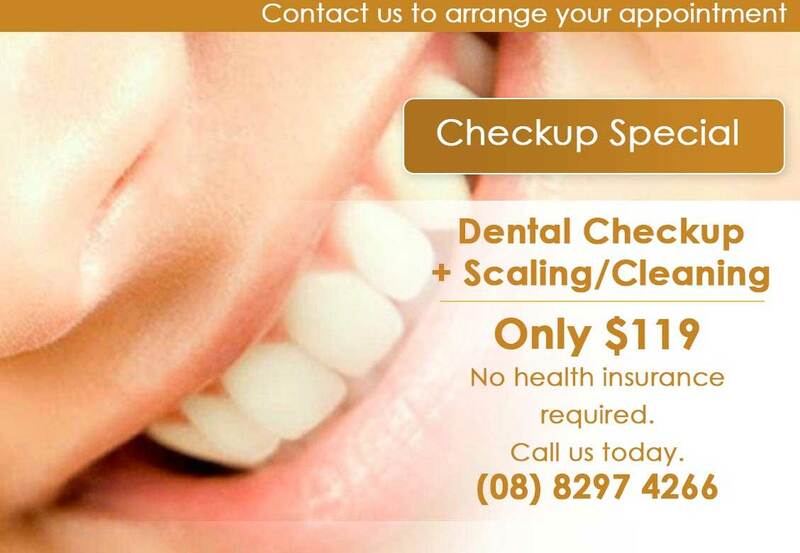 All our friendly staff are locally trained in Adelaide and offer all general dental services including dental emergencies, wisdom teeth removal, and dental implants. We are situated at the corner of Anzac Highway and Marion Road, adjacent the BP petrol station and opposite Coles. Free parking is available at the back of our clinic or at the shopping centre opposite Marion Road. Our team at Plympton Dental + Implants offers all general dental services ranging from routine checkups and teeth cleaning to emergency relief of pain procedures and surgical wisdom teeth extractions. Our team specialises in affordable cosmetic make-overs including teeth whitening, dentures, veneers, crown and bridge, and dental implants. We believe in honesty, authenticity and quality of work. 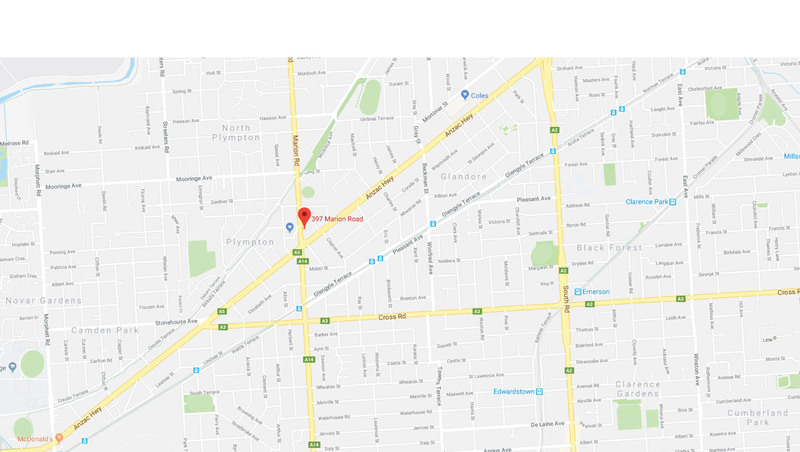 All our staff are locally trained in Adelaide and we only use genuine materials from reputable companies and local laboratories with manufacturer's warranties. Please take some time to visit our Facebook page, Google plus and specials page to check out current promotions and picture galleries. We look forward to meeting you, your family, relatives and friends!